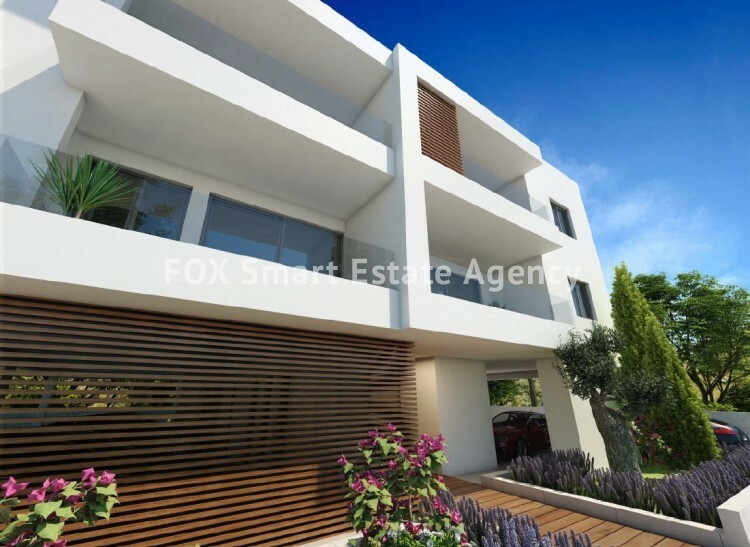 This high end apartment is located in Engomi, Mont Parnas, one of the most exclusive residential areas of Nicosia. 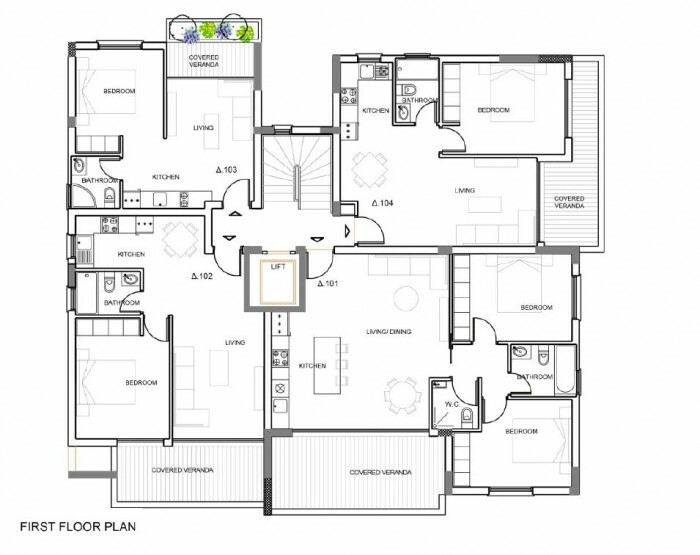 The building consists of luxury one and two bedroom apartments. The building enjoys the openness and quietness of the area, but yet has direct access to main arteries of Engomi and the city, and with close proximity to key locations such as the University of Nicosia Campus. The building's simple and clear form allows for spacious internal spaces for all the apartments that extend into large terraces through large sliding glass screens. Glass balustrades for the balconies enhance the feeling of openness and provide unobstructed views to the surrounding area. The careful selection of materials internally and externally adds to the modern feel of the building. 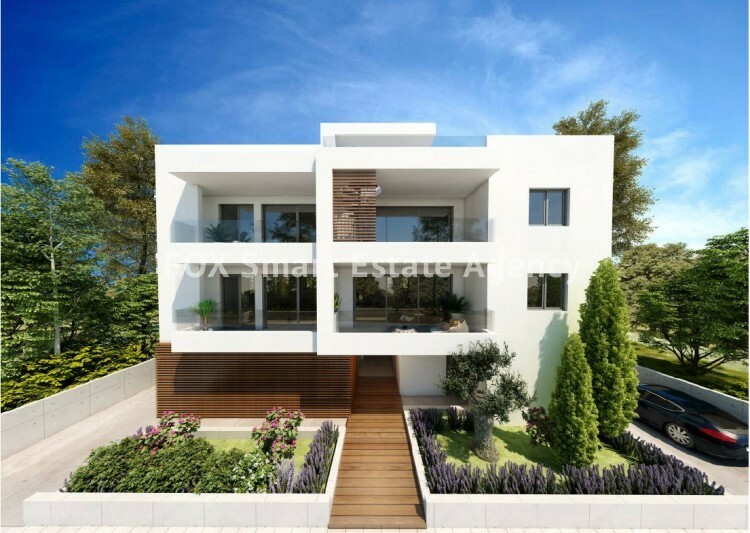 The building is being constructed with the highest quality materials and technical specifications that are required for the demands of contemporary lifestyle. 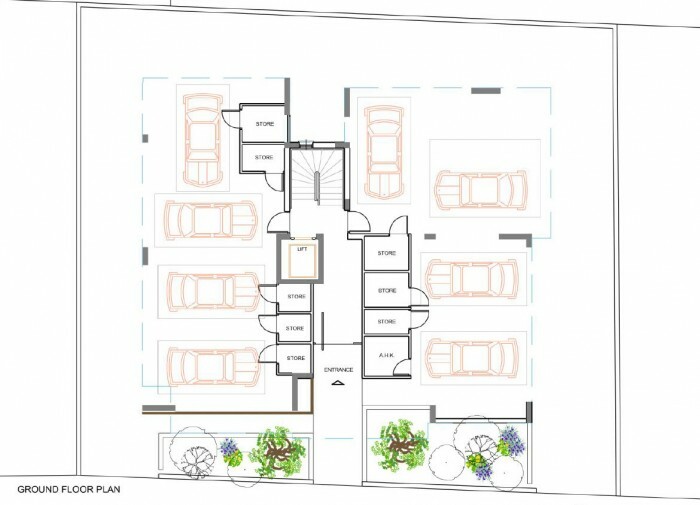 The building creates great opportunities for both investment and for private – home purposes. construction. Qualified and experienced architects, engineers, contractors carry out regular inspections for the guarantee of the best quality. • Complete installation of A/C units of cold and hot air in all the rooms of the apartments. • All the necessary provisional work will be carried out for the installation of underfloor high efficiency heat pump heating system.